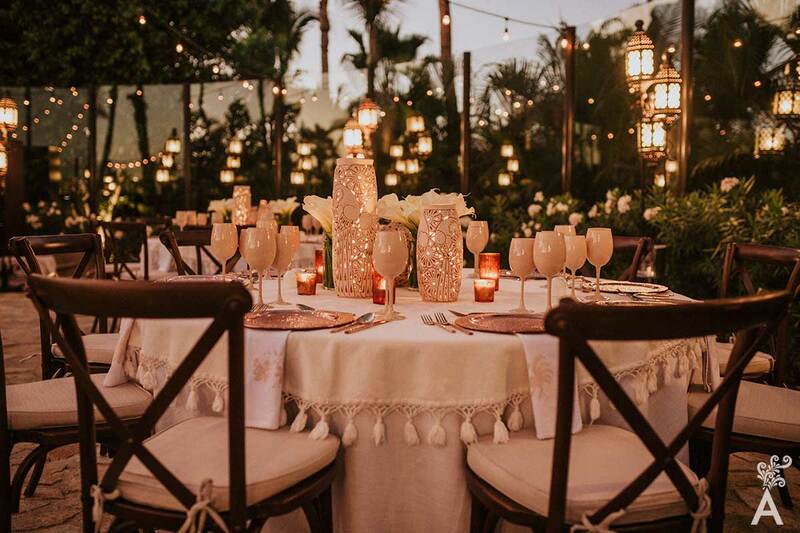 With more than 12 years of experience creating amazing events and weddings in Cabo, Del Cabo Event Design has a clear view of the future: keep making dreams come true. 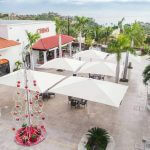 Del Cabo Event Design began as a small enterprise with no warehouse that mainly organized and designed corporate and social events. Thanks to an outstanding passion and excellent taste in design, planning and logistics, the company exceeded customer expectations. 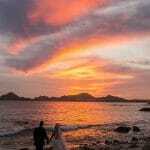 Little by little, the dream began to thrive until it transformed into the company it is today. 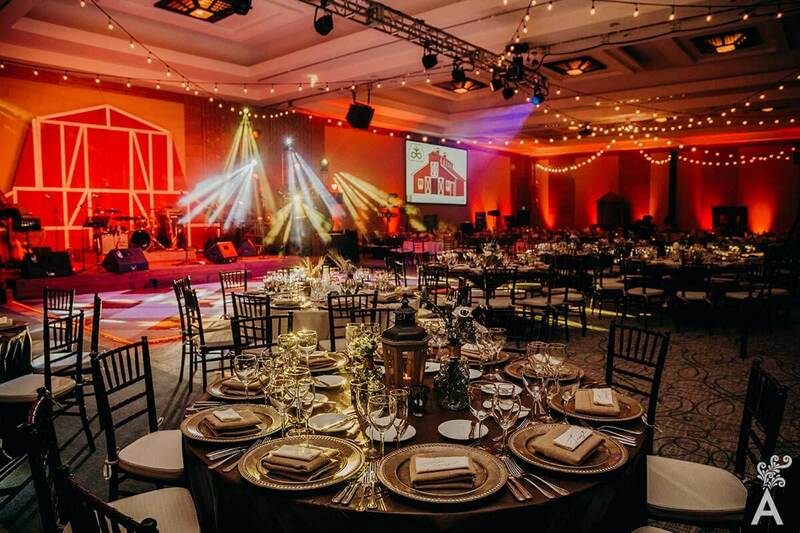 Yahwe García, director and founder of this incredible project, made the expansion and diversification of the company possible through wedding and floral design for event companies. 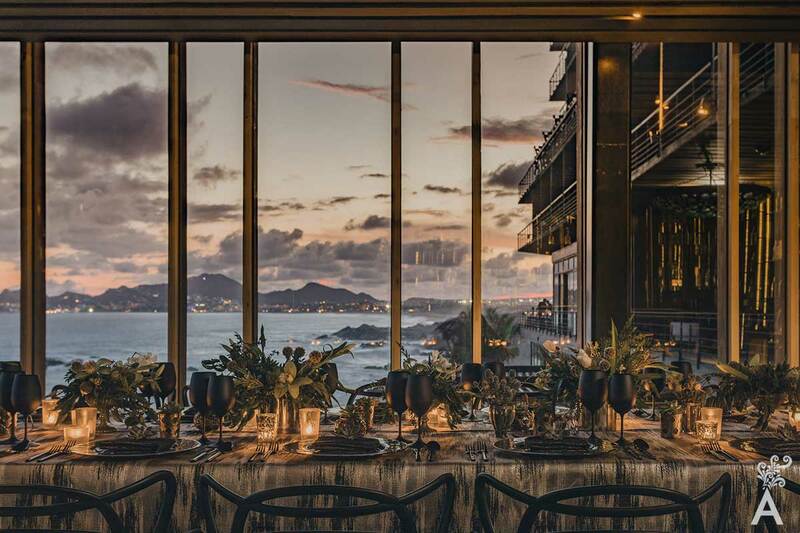 Some of the jaw-dropping venues where we designed and planned weddings are Flora Farms, Hotel Le Blanc, Acre, The Cape a Thompson Hotel, Marquis, Paradisus, Hyatt Ziva, Cabo del Sol, Breathless, and others on Cabo’s tourist corridor. The team’s passion, dedication and enthusiasm have made this project possible. The goal and vision have always been to make each customer’s dreams come true.